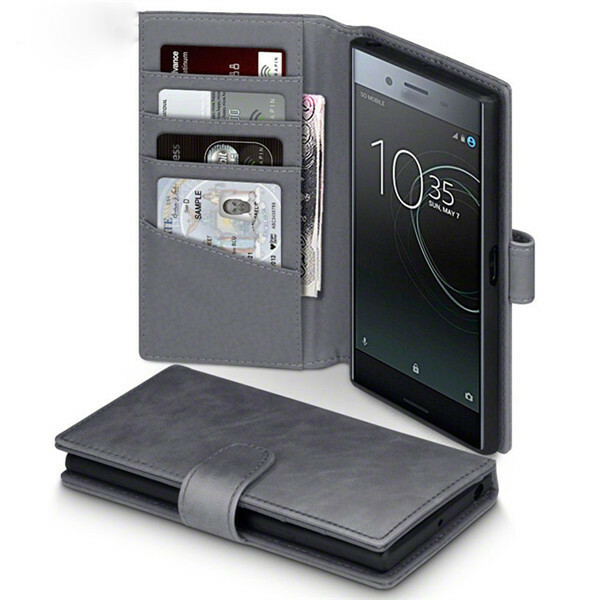 Welcome to our product page of Sony Leather Case , in which you can find detailed information of Sony Leather Case . 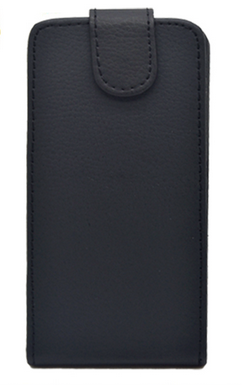 Our Sony Leather Case is good in quality and competitive in price. 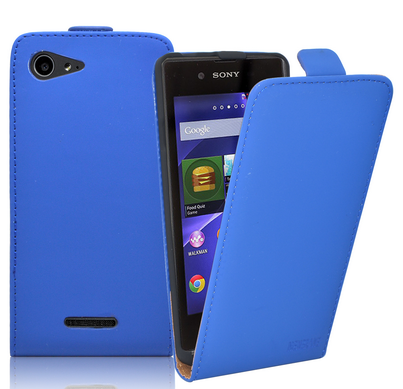 We are manufacturer and supplier of Sony Leather Case . 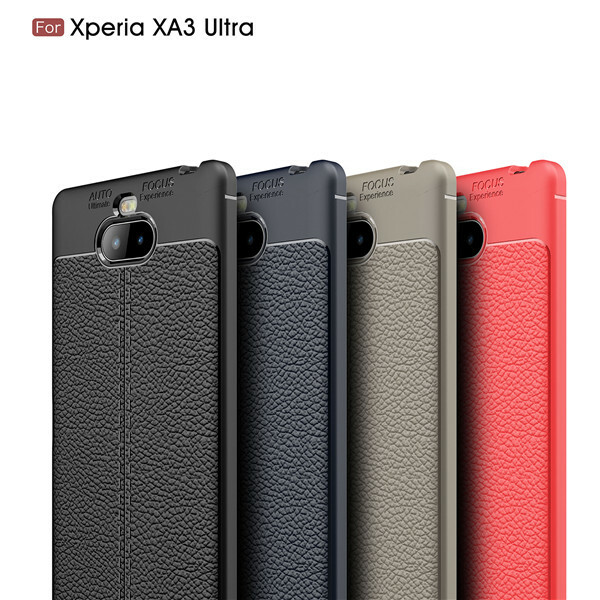 We export Sony Leather Case. We supply OEM service of Sony Accessories for you. 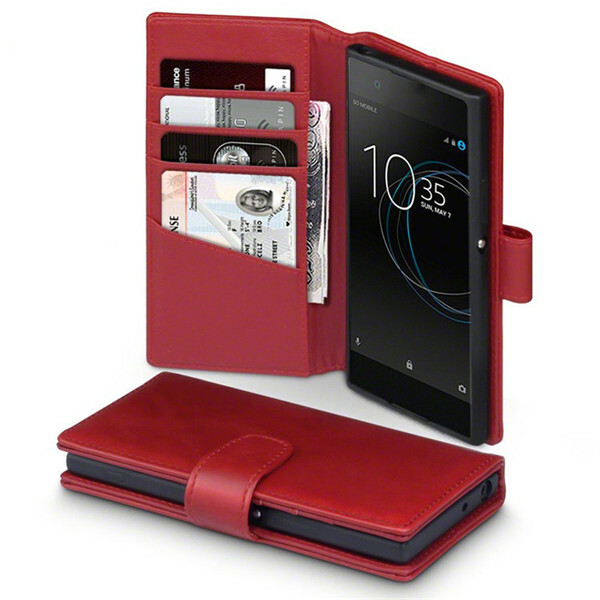 We would manufacture Sony Leather Case following your specific requirement. We are looking forward to your E-mail and establishing cooperative relationship! We would provide professional Sony Accessories with good services for you! Description:1. Full curved design to protect the edges of smart phones. 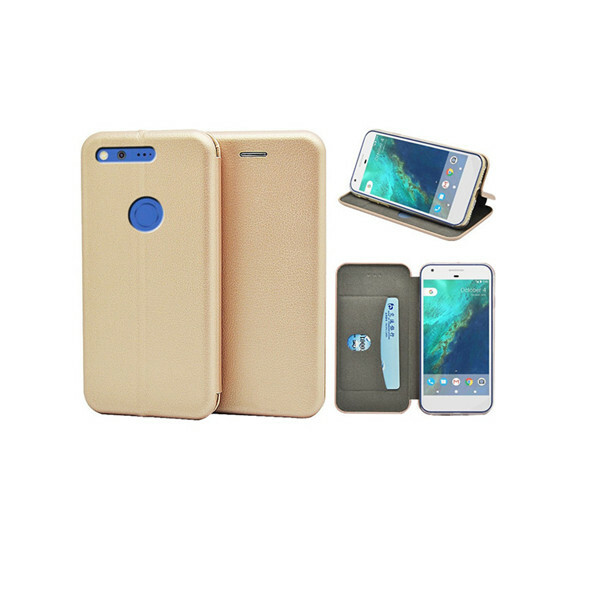 This is the trend of flip case in future. 2. 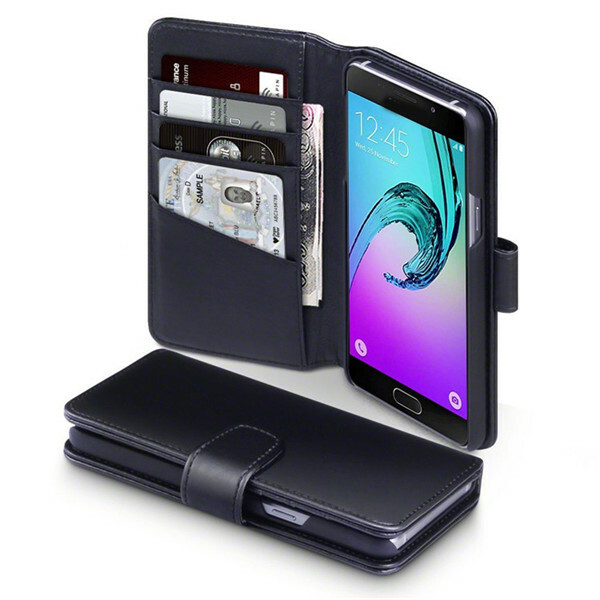 Very slim design, big different with old style flip wallet case 3. Laudtec has open 76 models, this is most models ahead of market. 4. It has smallest competitive in all market now. 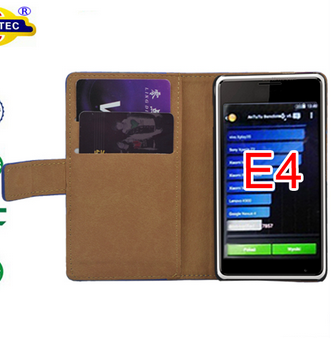 Title: Ultra Slim Leather Flip Case for Sony Xperia E3 Laudtec.